Sailors spend two afternoons sailing, swimming, and learning about the river in our protected harbor. The goal is to help young kids feel comfortable around the water in a safe and fun environment. Swim check not required. Teens will learn the basics of small boat sailing while doing drills and fun games designed to practice boathandling skills. A great introduction to sailing! 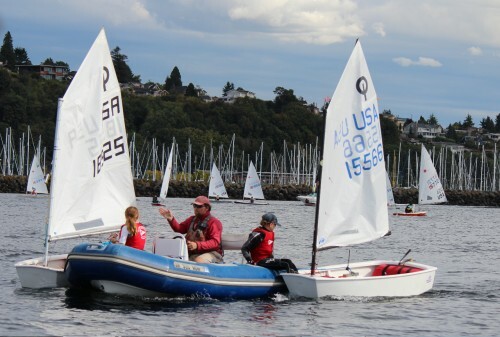 Teens can learn to sail in one-person Lasers or two-person 420s. Sailors must be 12 years old or weigh a minimum of 115 pounds. All sailors will be expected to complete a 50-foot swim check. Teens will learn the basics of small boat sailing while exploring the river, visiting a community of floating homes, going on nature walks in Oaks Park, and much more. Ages 8-12 and over 115 pounds sail in two-person 420s. All sailors will be expected to complete a 50-foot swim check. We would like to extend an invitation from the Williams Family to join us on Saturday, November 15th for Coach Steve’s memorial. We are happy to announce that overwhelming support has flowed in from the Willamette Sailing Club family to assist Steve’s family in their travel to Portland. His Family has arrived in Portland and are esteemed to learn of the impact Steve had on our community. Doors will open at noon but we encourage you to come down early and rig your boats. If the weather allows, Steve would want us to stop making such a fuss and simply go out for a sail afterwards. If you wish to share your memories of Steve, there will be an opportunity to speak during the service. For those who do not wish to share their emotions publicly, we would encourage you to write a letter to the Williams Family and hand it to them at the service. Charters are available. 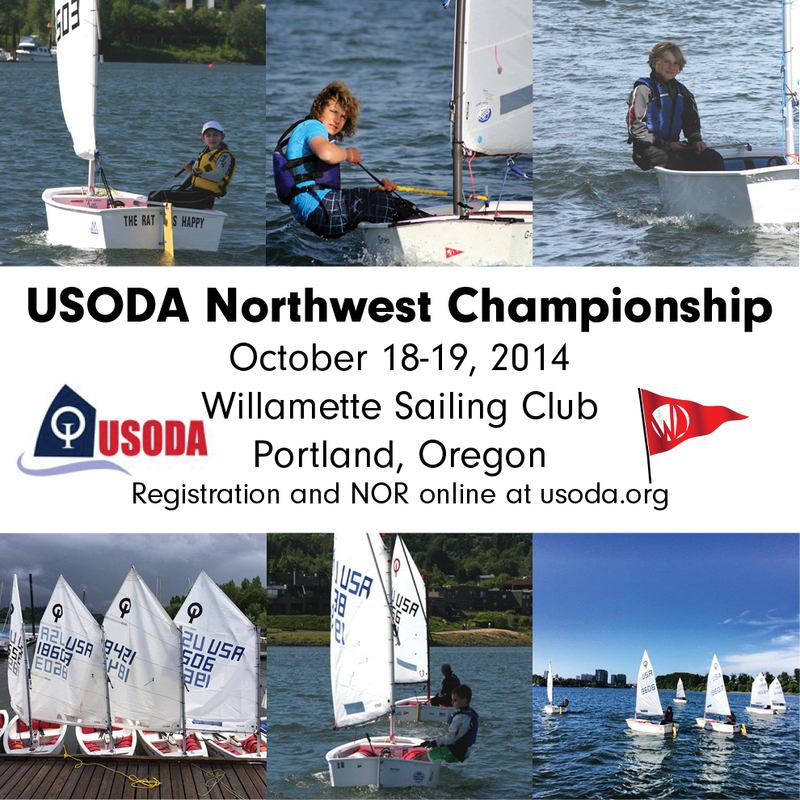 Please contact Caitie Bryson or David Valentine for more information about charters or general regatta questions. The Fall Annual General Meeting will be on Thursday, October 9 at 7:00pm in the WSC Clubhouse. Click here to volunteer for the Wooden Boat Festival on July 13. 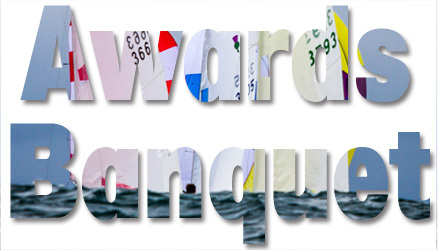 •RULES: The regatta will be governed by the 2013-2016 ISAF Racing Rules, Lido 14 Class rules, Sailing Instruction and /or Rules set at the Skipper’s meeting. •ELEGIBILITY/CLASSES: Open to all Lido 14 sailors. A and B classes. This is a beginner-friendly event. 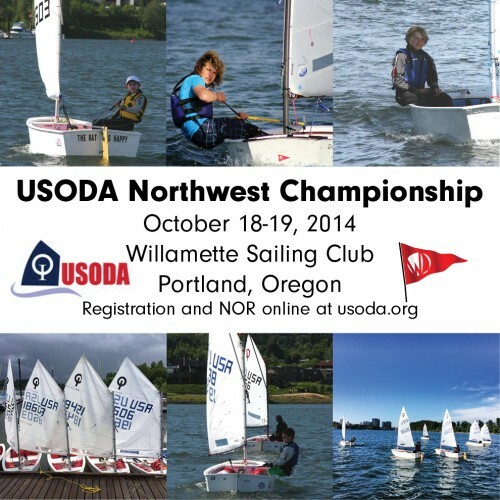 •RACE SCHEDULE: Skippers meeting Saturday 12:00 P.M. at the WSC clubhouse. Local hazards will be covered. Warning flag for first race Saturday is 1:00 P.M. Warning flag Sunday will be at 11 a.m. No starts after 2:30 p.m. Sunday. •TROPHIES: Awards will be presented following the last race on Sunday. Trophies will be presented to the top three A Fleet finishers, and the top two B Fleet finishers. oHotels: WSC is near Downtown Portland, with numerous options for all tastes and budgets. oCamping: Primitive camping is available on the WSC grounds. Bathhouse with Showers is on-site. No RV hookups, but RV parking available in main lot. •SATURDAY NIGHT: After Racing(approximately 6 pm), dinner will be held at Ron and Nicole Runyan’s home at 10026 SW Quail Post Rd, Portland, OR 97219. A map will be available at registration. Dinner will be $10.00 per person. Bring your own wine and beer. •PETS: Leashed and attended pets are allowed on WSC grounds. All members are encouraged to attend. Be part of the changes that will shape our future!